Over two days this week (Tuesday 11th and Wednesday 12th February), hundreds of young people from across the county braved the weather and came together to compete in the winter Shropshire Homes School Sport Festival, as part of Sainsbury’s School Games. The Festival, now in its third year, brought 1400 primary and secondary school children from across the county to Lilleshall National Sports and Conferencing Centre where over 220 teams took part in 18 different sports competitions including Cross Country, Netball, Basketball, Volleyball and Gymnastics. There were also a number of events specifically for students with a disability including, MLD/SLD Sportshall Athletics and Inclusive Rowing. The two day Festival was the culmination of months of qualifying competitions which have been taking place in and between local schools throughout the county. Lilleshall proved to be an ideal setting for the finals with young people being given the opportunity to utilise almost all of the world class facilities on site and experience two days of high quality sporting competition. The standard of competition was very high with all competitors aiming to win points for their School Games area (Shrewsbury, South Shropshire, East Shropshire, North Shropshire, Telford and Wrekin Burton Borough, or Telford and Wrekin Phoenix) in the hope that theirs would be crowned the winners. Congratulations go to East Shropshire who were winners on both the primary and secondary day. “These two finals days and the qualifying competitions which take place in the months running up to them are a key part of the London 2012 Olympic and Paralympic Legacy, giving young people the opportunity to compete in a wide variety of sports. The Festival has shown that there are some very determined and talented young sports people in the county and I hope that they continue to take part in their chosen sports after the Festival. Well done to everyone who has taken part and congratulations to the winning areas. 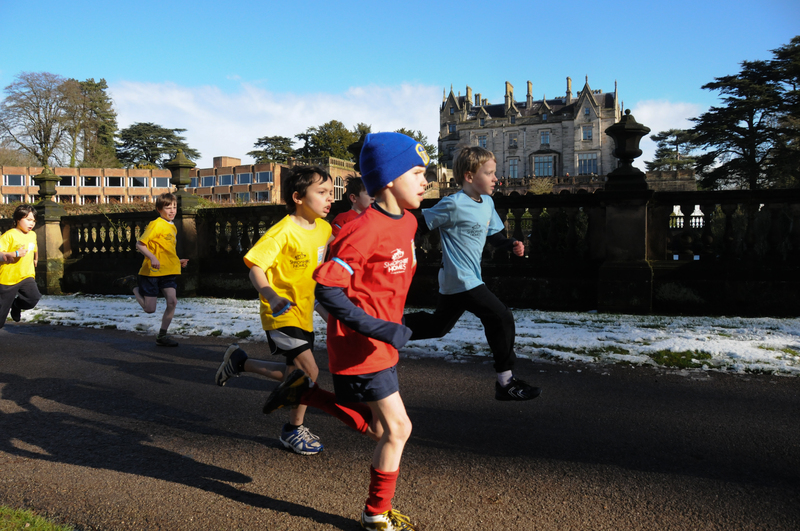 The next Shropshire Homes School Sport Festival will take place in July 2014. This entry was posted in Blog, News on February 18, 2014 by penval.